Walmart employees could soon be getting a little more wiggle room in their work attire. The discount giant is testing a new dress code that would allow workers to wear any solid colored shirt and adds blue to the mix of approved pants colors, making blue jeans work-appropriate attire, a spokesperson said. "We are always testing new ideas and concepts in a small number of our stores," spokesperson Justin Rushing said in an emailed statement "Some of these tests are expanded while others are retired. We won't know next steps on this test until we've had a chance to learn what works and what could work better." The new policy would also stipulate that, beginning April 14, new hires cannot have visible face tattoos. Rushing added that the new policy will begin with a "small test" in fewer than 100 locations. Walmart employees at stores not included in the pilot will have to continue to abide by the old dress code, which bans blue jeans and stipulates khaki or black pants with a solid white or blue top. 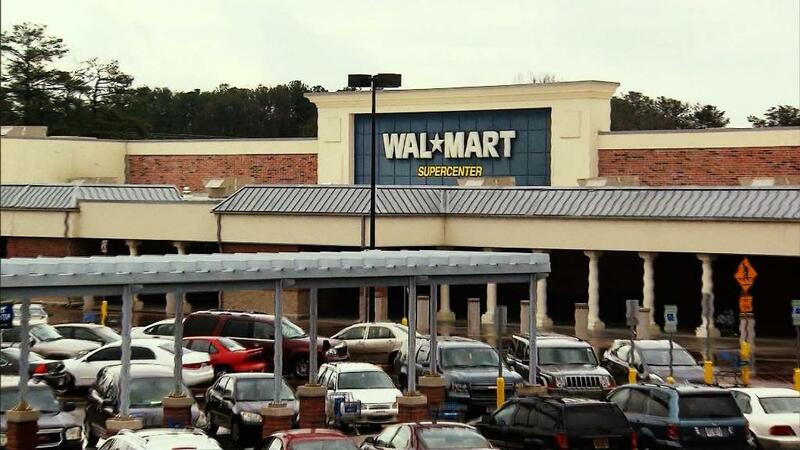 With 4,900 US stores, Walmart is the country's largest employer. About 1.5 million people are employed by the grocery and home goods giant. Correction: An earlier version of this story incorrectly cited a news story that reported face tattoos would be banned for new hires after April 14 nationwide. That policy will also be part of the pilot program. — CNN's Kathryn Vasel contributed to this report.